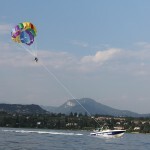 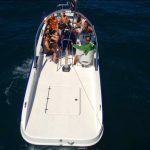 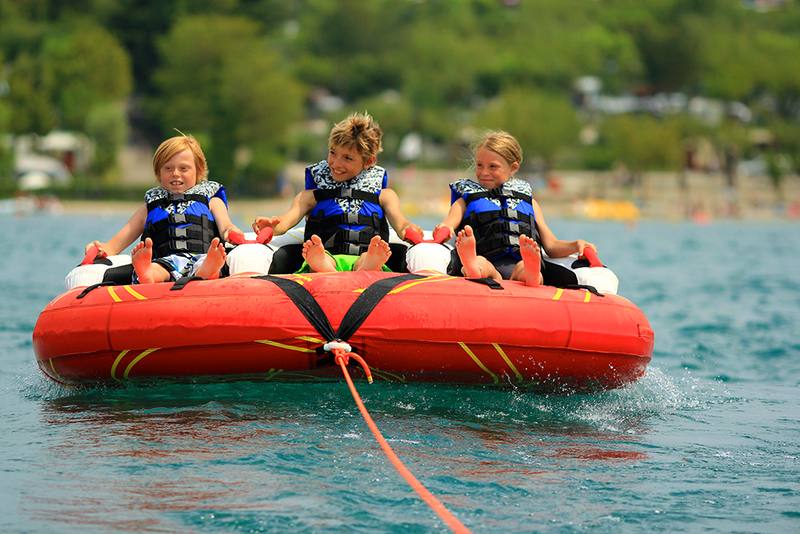 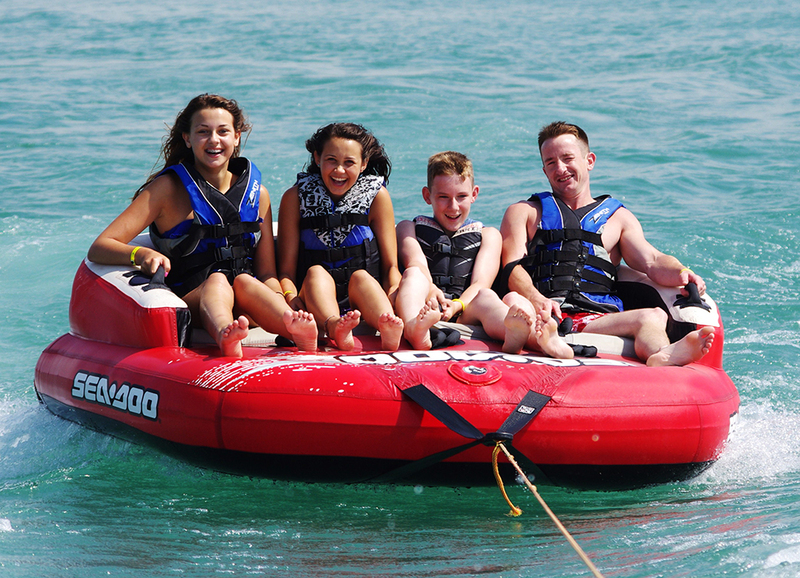 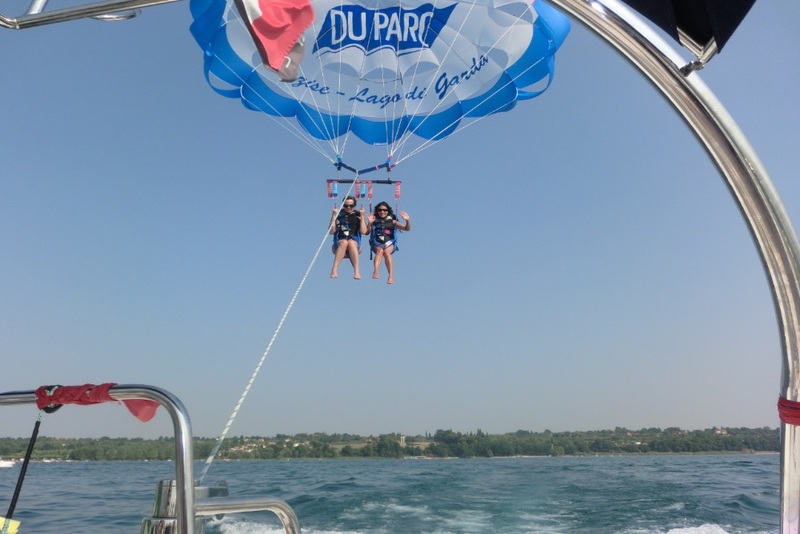 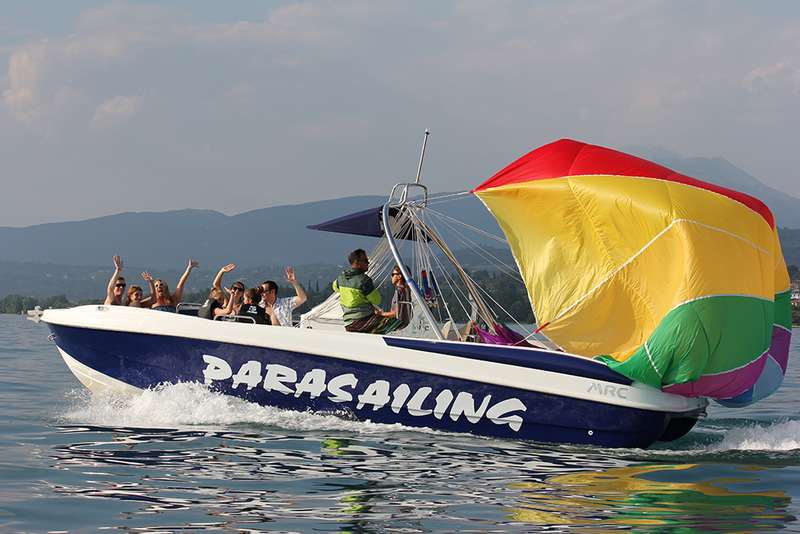 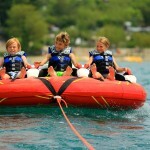 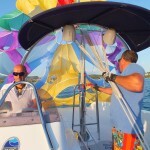 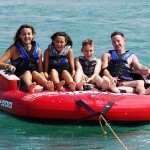 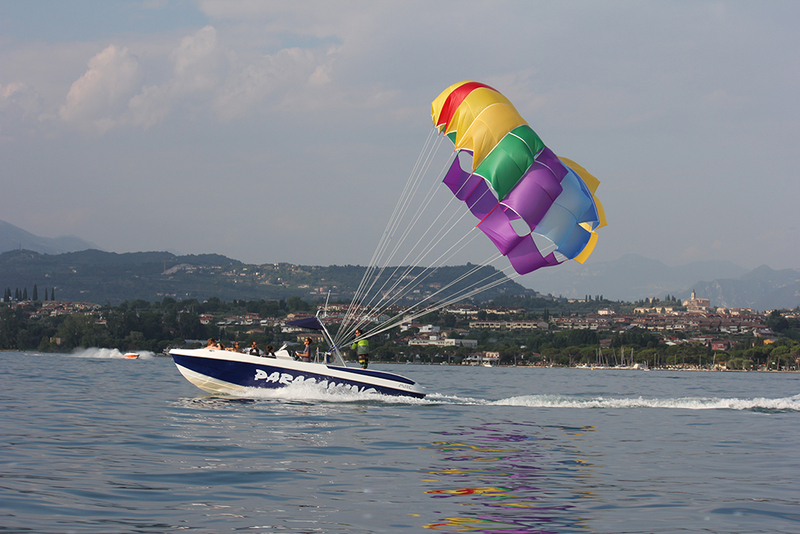 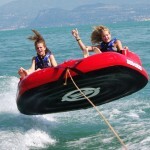 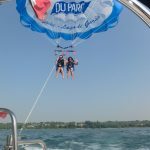 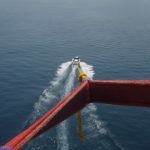 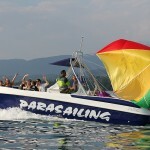 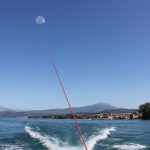 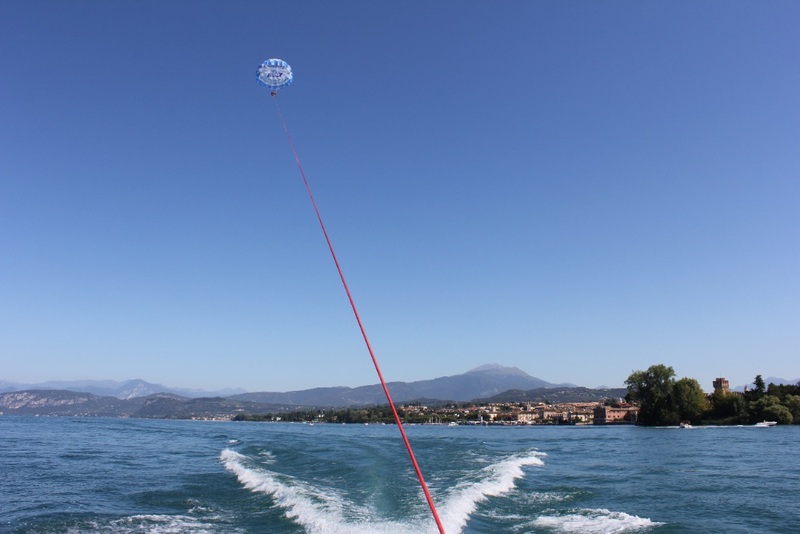 Parasailing – your holiday experience on the lake Garda. 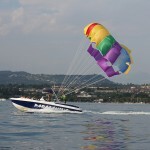 Single and Tandem flights for kids and adults. 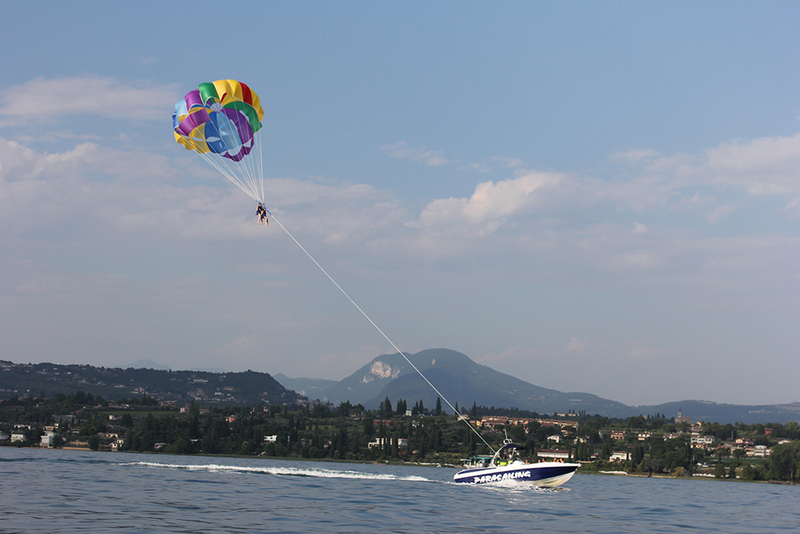 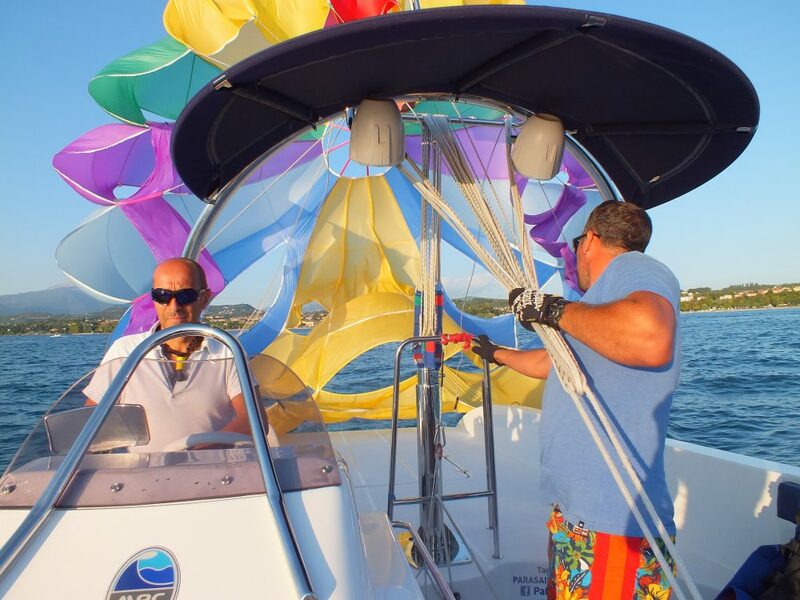 Fly behind a specially designed Parasailing Boat to enjoy the magnificent view over the lake. 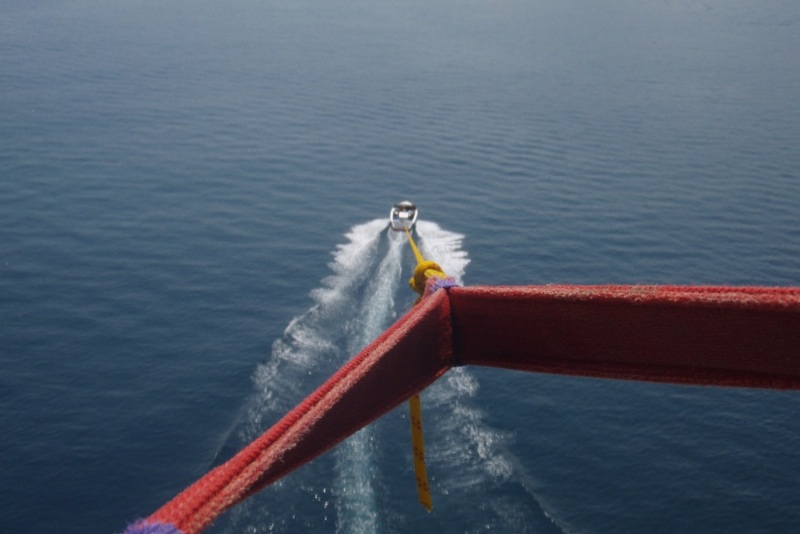 You will start and land on the boat. 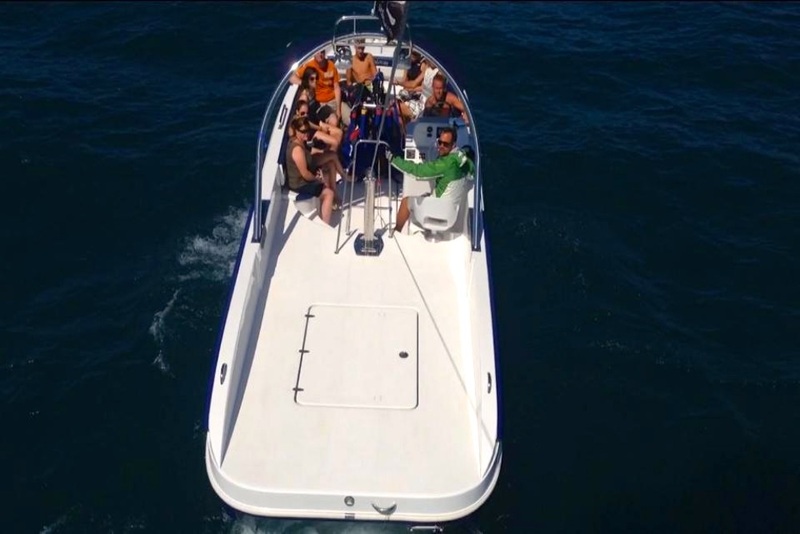 Only with booking. 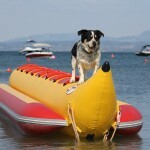 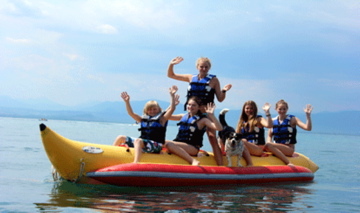 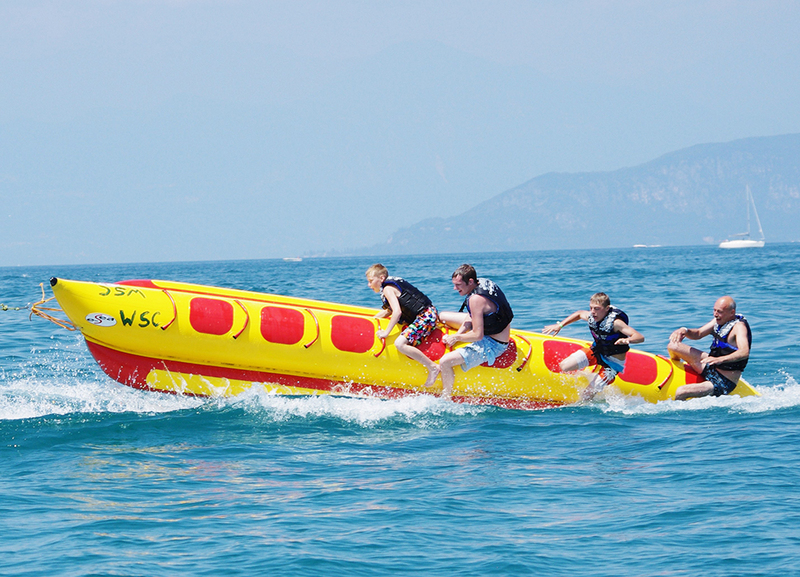 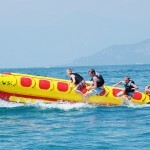 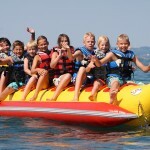 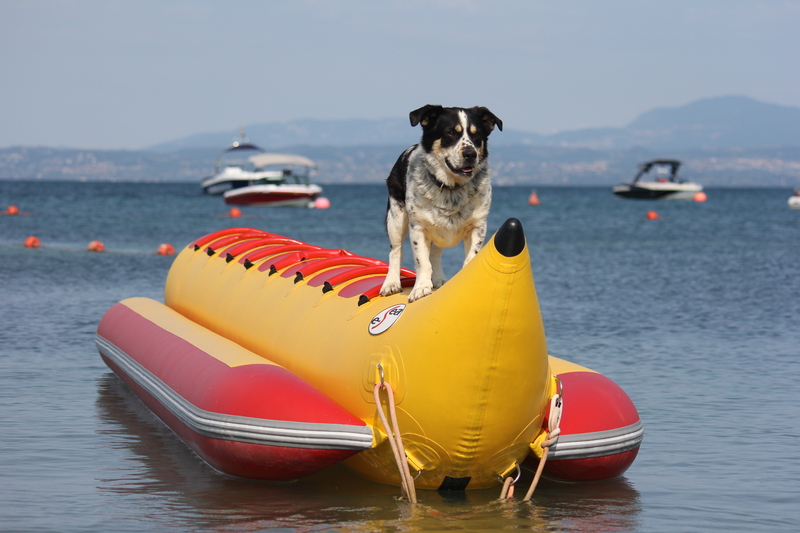 Don’t miss the Bananaride while you stay at the lake. 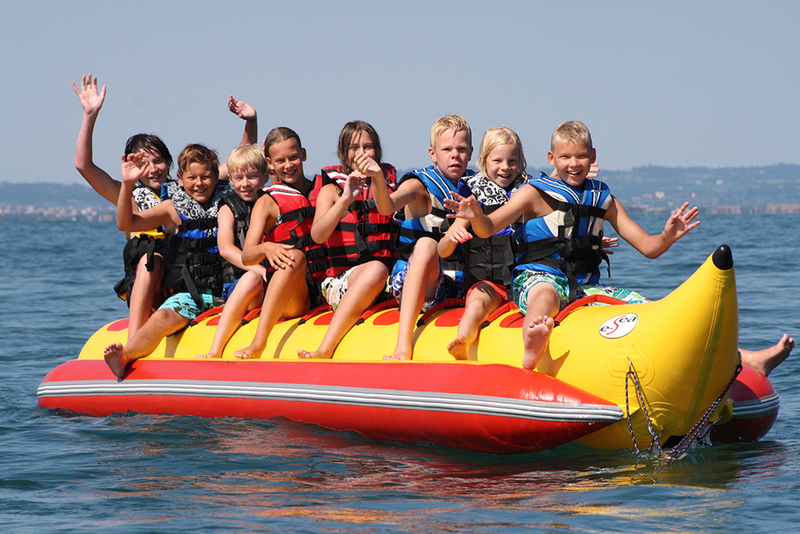 Bananariding is fun for the whole family. 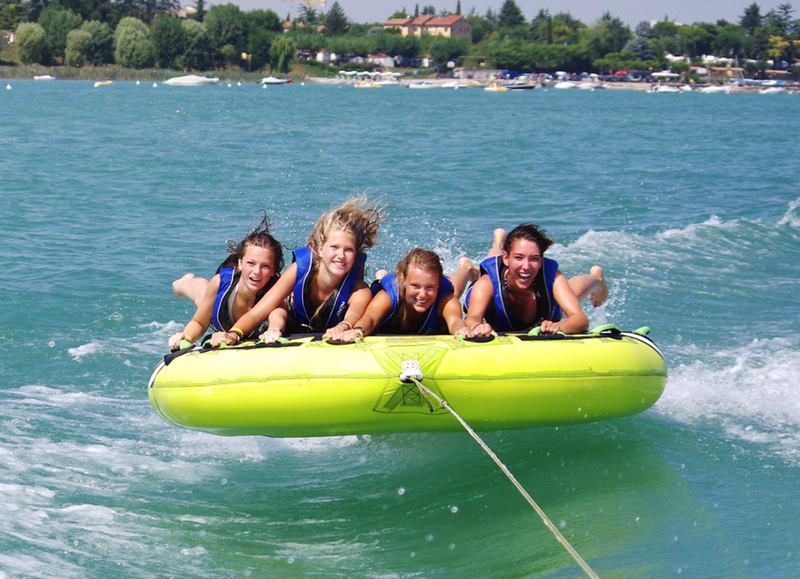 Fight against the power oft the waves on the sofa while being pulled by our boats and experience your limits. 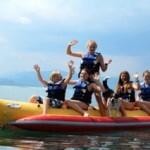 All activities are at your own risk! 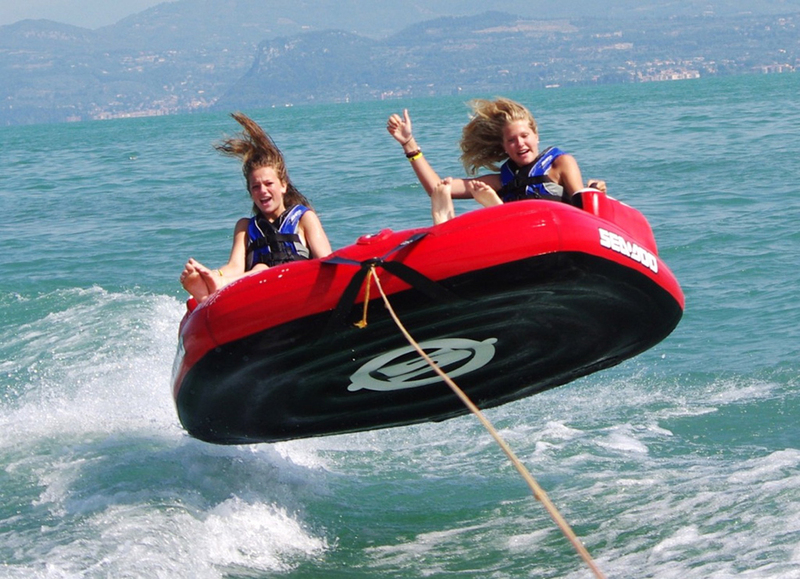 All the equipment (skis, wakeboard, life jackets) and a instructor are included in the price.